The number one priority at TJO Sports is development. We want to see improvement. All of our professional coaches are determined to help you develop your skills and learn to play the game the correct way. 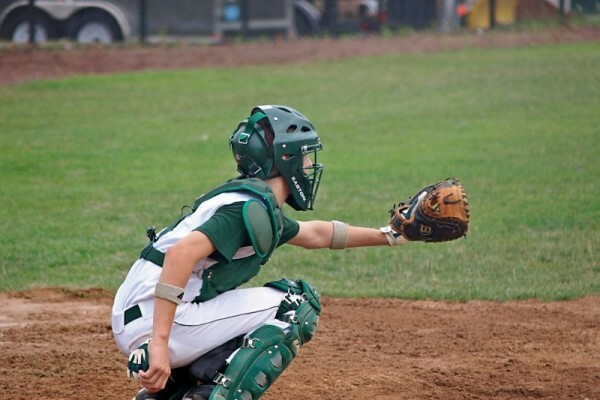 For many years we have been helping players of all ages and abilities achieve success on the baseball diamond. There is no better feeling for us than to hear success stories or to see a player beaming with happiness after he or she comes out of a lesson with one of our instructors. We know baseball is an amazing sport, and we believe every child deserves to reach their full potential and ultimately enjoy playing the game of baseball. We, as a whole, are determined to help make baseball better in the south shore area, one ballplayer at a time. Our goal is to teach every student the proper fundamentals on how to play baseball, which can only lead to correct muscle memory. This concept, along with positive enforcement, will create confidence, not only in baseball, but in everyday life. We believe our thoughts can be of help to you, not only because we have been able to play at the professional and collegiate levels, but more importantly because we have been lucky enough to coach at every level; Tee Ball, Little League, Babe Ruth, AAU, High School, and College. Everyone at TJO Sports is extremely passionate about the game of baseball, and we are truly honored when you come in to our facility to participate in our clinics and join our programs. 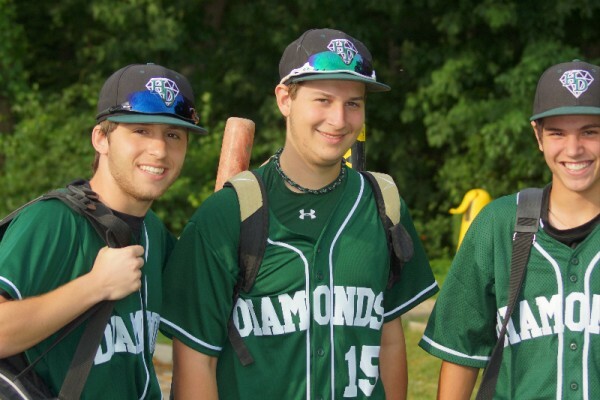 We consider these great opportunities for us to help you succeed in the game of baseball and in the game of life. 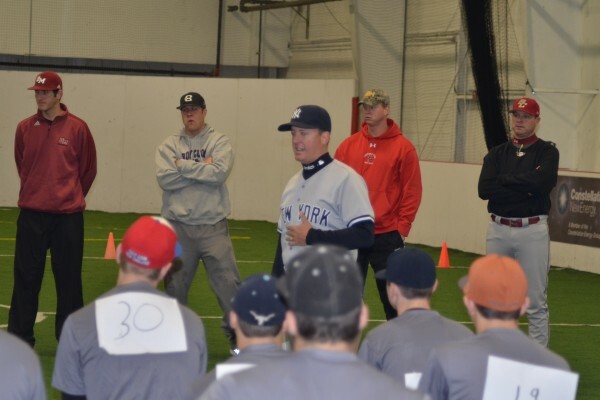 At TJO Sports, we pride ourselves on providing the highest-level baseball instruction around. When you walk into our facility, we guarantee you will improve. Whether you decide to do a private lesson, come to one of our clinics, become a TJO Member, or join our AAU program, our instructors and coaches are going to do everything they can to help you develop and become not only a better baseball player, but a better athlete and a better person. 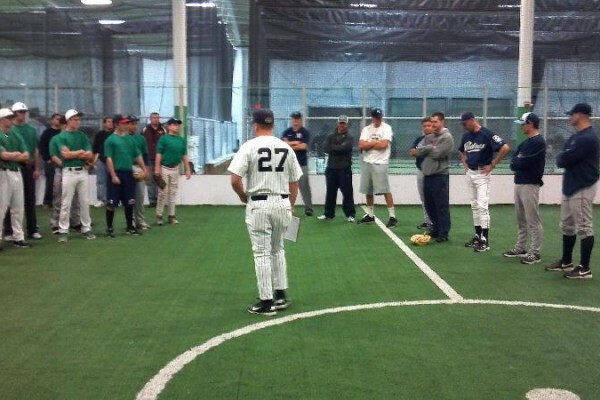 We have worked hard to create the most advanced and premier baseball facility in New England. And with over 30,000 square feet, made up of 18 batting cages and a full multi-purpose turfed field, we are confident we have exactly that. We guarantee when you step in to our facility you will feel at home and know you are in the best possible place to train and learn the game of baseball.